ARCHITECTURE IS CAREFUL AND JOYOUS CONSTRUCTION. Materials, sunlight and technique are the raw stuff of architecture. Buildings cannot be made of gypsum and paint. That is not the essence of true place making. The expressive potential of construction is rarely exploited by architects today. Instead they hide behind gypsum and stucco, behind “pre-cast” and acoustic ceilings. Why do we hide the most intricate and potentially beautiful aspects of our buildings? Structure in its unadulterated state is inspiring and understandable. Cladding can be expressed as a separate system of enclosure. Rooms canbe made with pieces whose assembly is celebrated. The Hunstanton School. 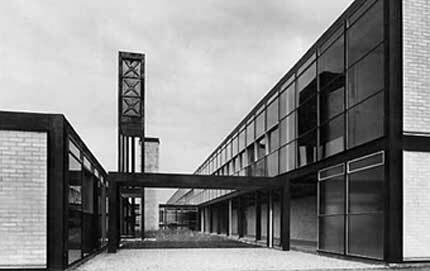 (1949-54), Alison + Peter Smithson. Architects are existentially responsible for their production. No longer can the architect be concerned only with shapes and spaces. The material reality of the building — its concrete existence — is our responsibility. Will we build a lie? or will we face the world with integrity? 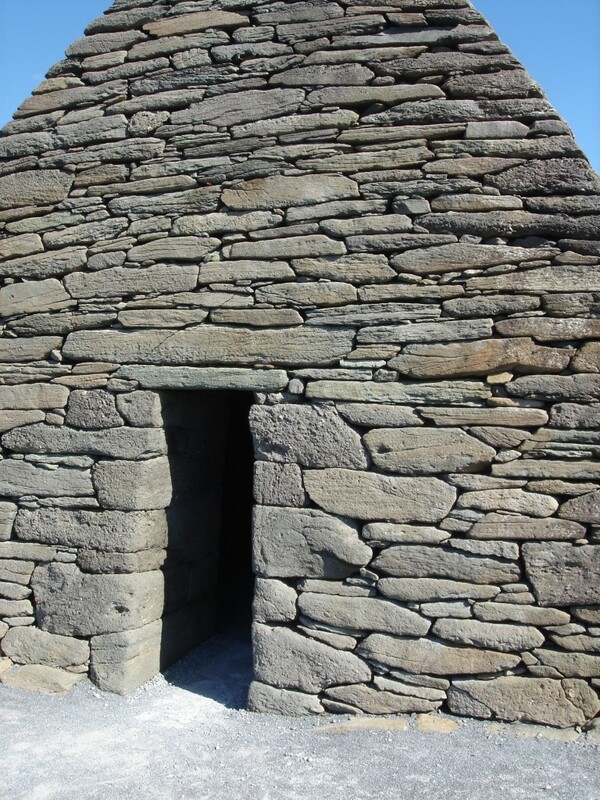 Make buildings with real materials and delight in the epressive potential inherent in materials and construction! BUILD WITH HONEST MATERIALS + TECHNIQUE. ARCHITECTURE IS FOR PEOPLE, FOR HABITATION. 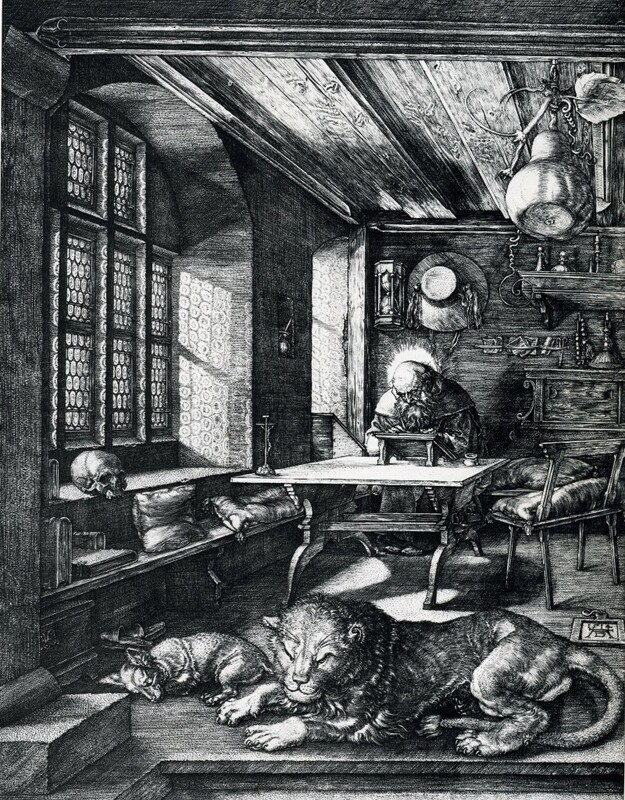 Lions and Lambs aside, this image of St. Jerome in his study by Albrecht Durer illustrates a space ideally suited for habitation: a window, a window seat, a desk and chair, adequate storage. I studied under Professor William Kleinsassar at the University of Oregon. One of the big “take aways” from his design and theory classes was the importance to successful design of understanding how human beings experience architecture. Start with fulfilling human needs: functional, social, emotional, experiential. Van Eyck used this illustration in his book about the orphanage he designed. 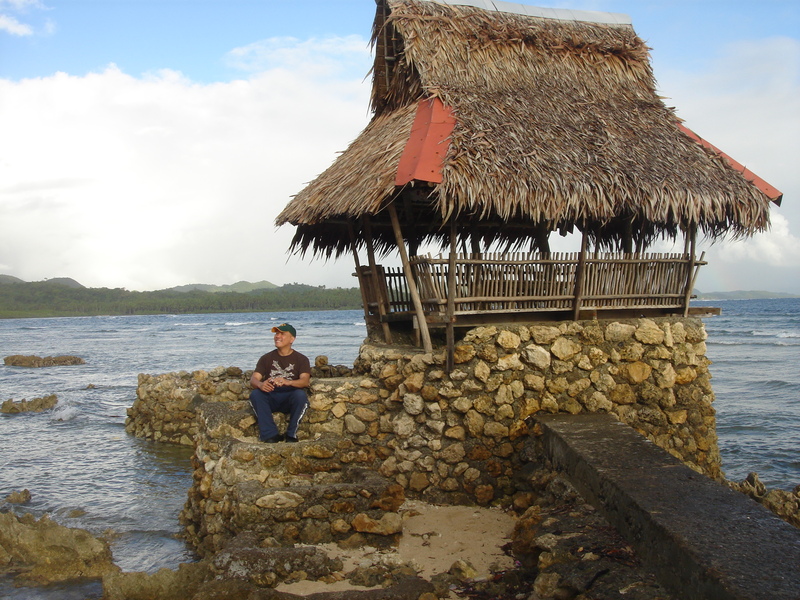 Orphanages needed to be places where children could feel truly home. The spaces were simultaneously definitive and ambiguous. 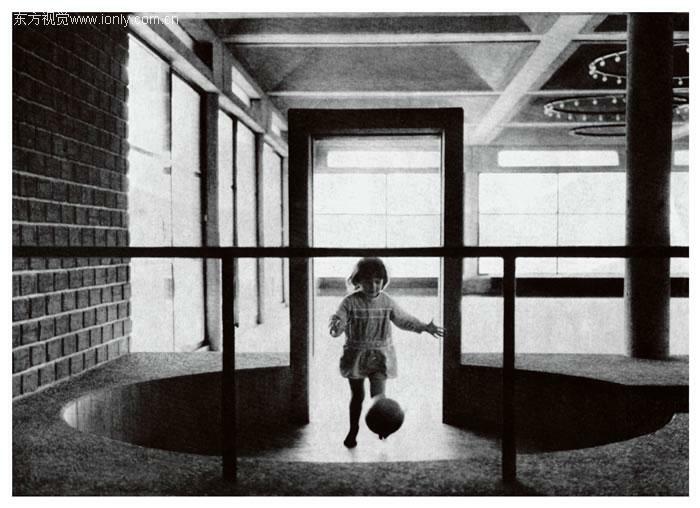 It was in his classes that I developed my life long admiration for the writings and designs of the Dutch architect, Aldo van Eyck. Identify a building with that same building entered and define space simply as the appreciation of it. Make a countenance of every window. These two statements by van Eyck poetically state what too many have abandoned: architects are charged to build for human habitation. This goes beyond simply meeting the functional program. If that were all there was to it we could abandon our work to the engineers. The Inglenook in a project I designed. 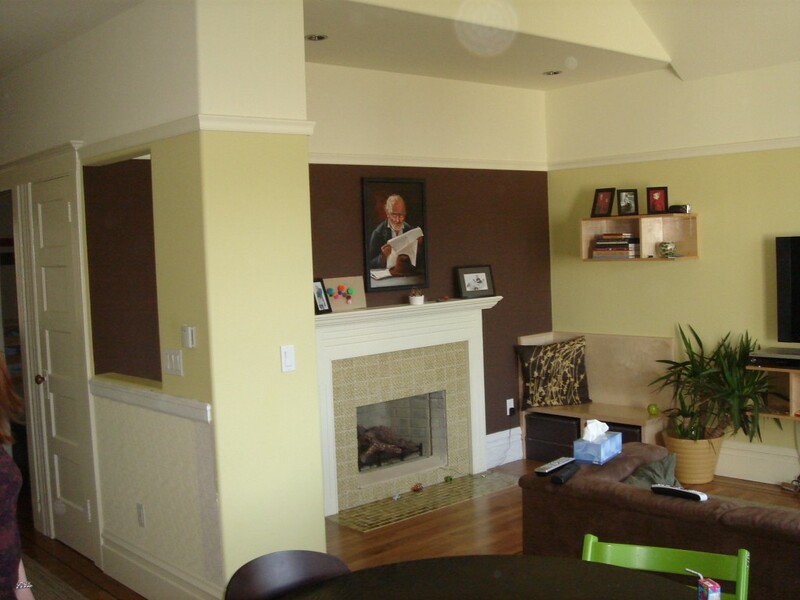 It provides a retreat from the larger living room space. The interior window on the far left gives those entering the room a preview of the inglenook. He spoke of and I believe in an experiential sympathy in design; of the warming sunshine on a cool day, of a glimpse out or further in, of the satisfaction of the sensual joy which comes with the experience of space, light and construction. Aldo van Eyck and his fellow countryman Herman Hertzberger were masters of this kind of thinking. HABITATION COMES FIRST. All programmatic, structural, technical and technological systems must support and affirm this simple, oft forgotten, principle. BUILD FOR OTHERS AS YOU WOULD HAVE THEM BUILD FOR YOU. 4 of Le Corbusier’s 5 points can be seen in this photo: pilotis, free facade, ribbon window and roof deck. These points established the working ideas that provided the foundation for his designs for much of his career. 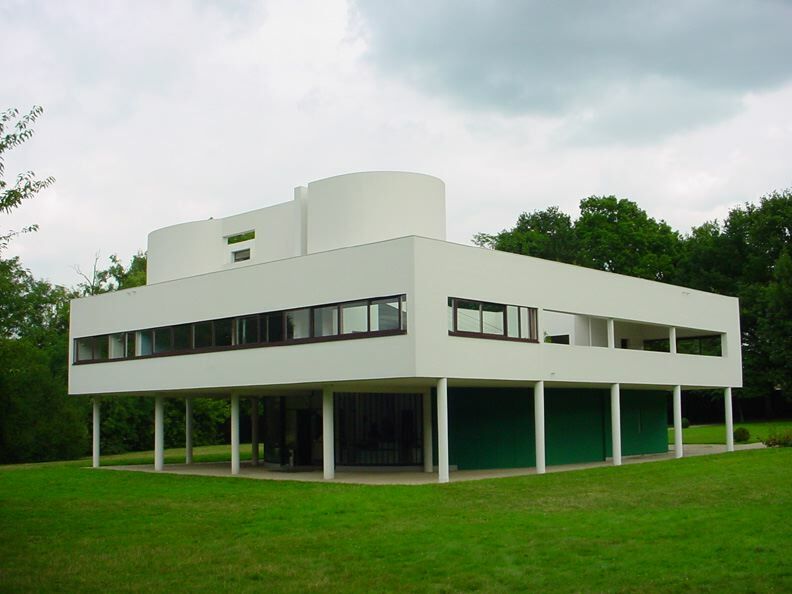 They are famously illustrated in his first master work, the Villa Savoye, built outside of Paris. Le Corbusier’s 5 points served him well. They are not so useful for an architect whose practice is based mostly on modifying existing construction: remodeling, additions, fitting out shells with new interiors. My interests in architecture are also different. I want to bring meaning to architecture. 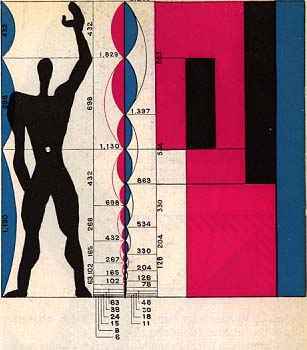 While Le Corbusier did bring meaning to architecture, based on exploiting the images of the, for him, new machine age, I chose to base my language of architecture on human experience and lives, materials and construction. In the next 5 posts, I will discuss and illustrate each of my 5 points of architecture in more depth. I strive to apply my 5 points to every project I undertake.